With over eight levels of boutiques, eateries and art space, it is hard to leave this mall empty-handed. 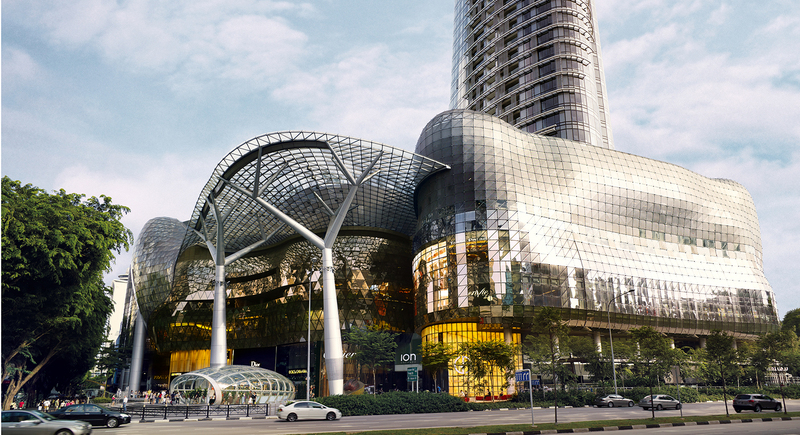 Located above andaround Orchard MRT station it makes shopping convenient. There is a Singapore Visitors Centre and a SISTIC counter.